We can have your building looking better than ever while never putting the exterior at risk of being damaged by high pressure machines. Our pressure washing technicians take special care in our roof cleaning process to ensure that the job is done right the first time. 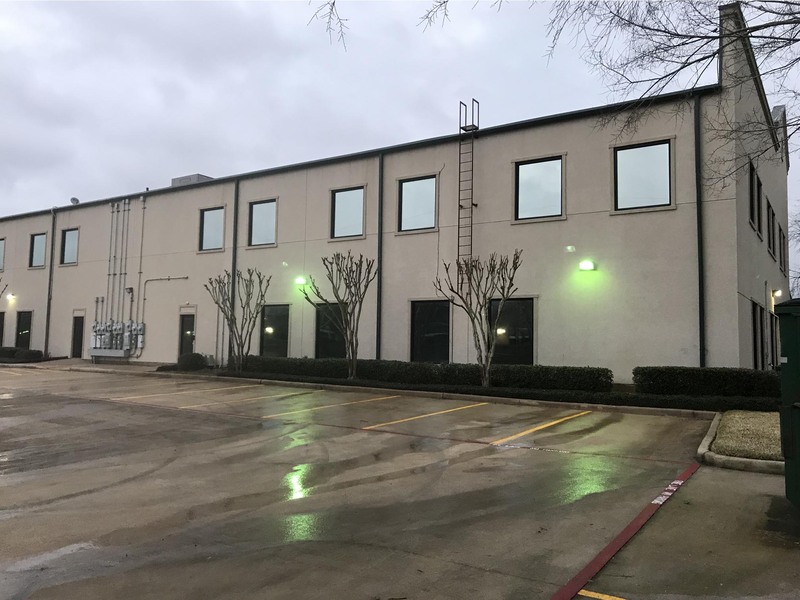 Our commercial pressure wash services include: Parking Lot Cleaning, Parking Garage Cleaning, Low-Pressure Building Washing, EIFS Cleaning, Dumpster Pad Cleaning, Rust Removal, Graffiti Removal, Retail Strips, Sign Cleaning, Gas Stations, Sidewalks, and more. When it comes to cleaning your home, it's okay to want a company that will respect your most valuable asset. Our residential services include: House Soft Washing, Soft Wash Roof Cleaning, Driveway and Sidewalk Cleaning, Stucco, Decks, Gutter Cleaning, Window Cleaning, and more. Why Choose Sunny Pressure Washing? 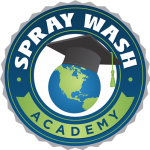 We are a professional pressure washing company in Houston, TX that’s fully insured, and we use the latest power washing equipment on the market. We have the completed hundreds of jobs in the Houston area and our customer service is unmatched. Call today to schedule your next power washing appointment! 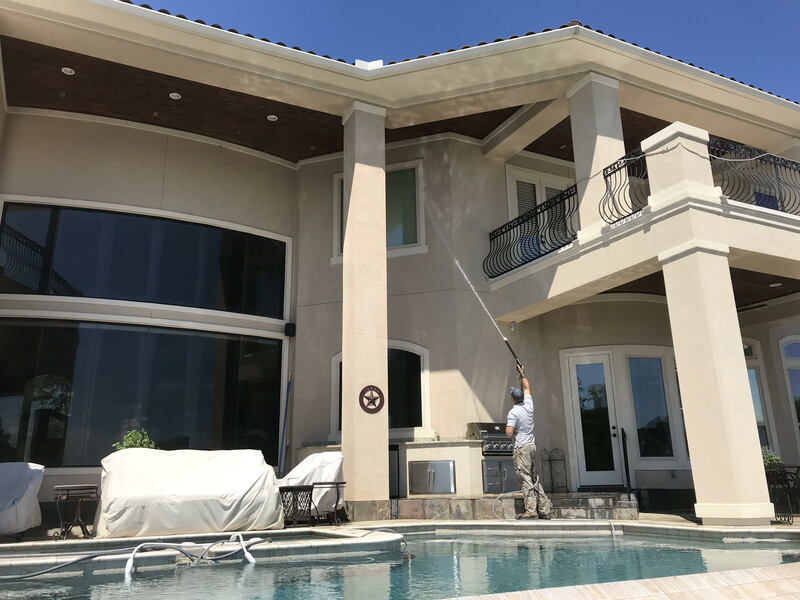 While other pressure washing companies offer solely exterior cleaning, Sunny Pressure Washing goes beyond that to meet our customers on every need/desire that they might have. Our company believes in: Convenience, Professionalism, Integrity, Tenacity, Knowledge, and Relationships. 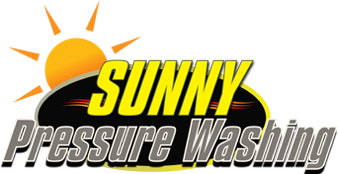 Experience the Difference with Sunny Pressure Washing Today! We won’t stop until we have served all of Houston!